We can recommend an insurance policy that will cover your assets in times of need. INSURANCE. IT'S WHAT WE DO. We can assist in assessing your current financial situation and recommend an insurance policy that will cover you and your assets in times of need. Locating an insurance agent is easy! Finding the right agent that understands you and your needs is WHAT WE ARE ALL ABOUT! Slosek Insurance specializes in auto, home, business, life and renters insurance. Protect yourself from life's unexpected, and potentially costly, events. Call (413) 734-3690, get a free quote or leave us a message on our contact page. We look forward to hearing from you. more than just a car. 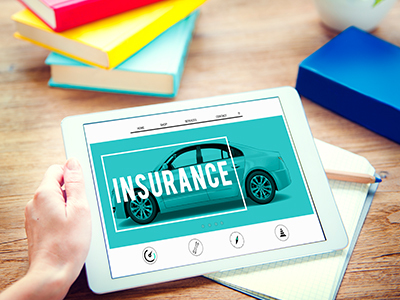 Choosing the right insurance isn't always easy.